To reflect the role of volunteering in the generation of employment opportunities. To promote volunteering as a tool for employment. To identify the experience of volunteering as a space for developing employability. To share best practices on volunteering and youth employability in different European countries. Addressed to: NGO’s and associations employees and leaders. Public servers. Other experts. Price: The seminar is free. The instruction language is English. The school responsible for training will not consider any firm that does not summit all the registration data requested. The maximum number of seats available is 30 awarded by order of registration. The organization reserves the right to suspend the seminars that have a number of students below 15. The training entitles all the students with a diploma. This course is promoted within the European Volunteering Capital program. The course is also included in the framework of the recruitment program of the Implementation Plan derived from VERSO Project. This activity is financed with public funds. We ask a commitment charge; if after enrolling you cannot attend, please notify it. How can volunteering act as a tool for employment? 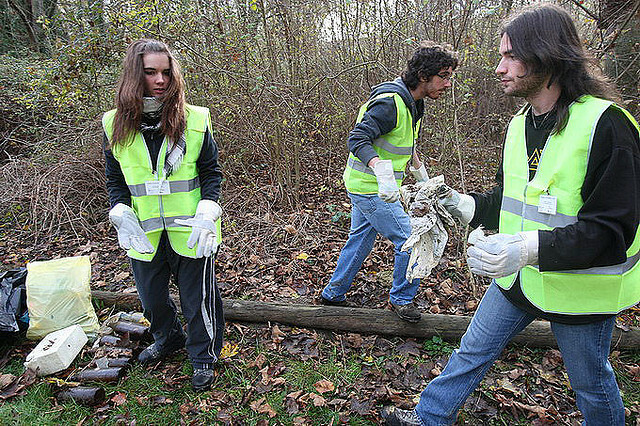 How can the volunteering experience become a space to develop employability? This online course answers these questions both from a theoretical and practical approach. I'm Jordi Prat, director Fundació Autònoma Solidària, and I'd like to summit this course.